Flanger FX doesn't cause crash on Cubase on Windows 7 anymore. No more cracks and glitches appearing when modifying effects dry/wet parameters. 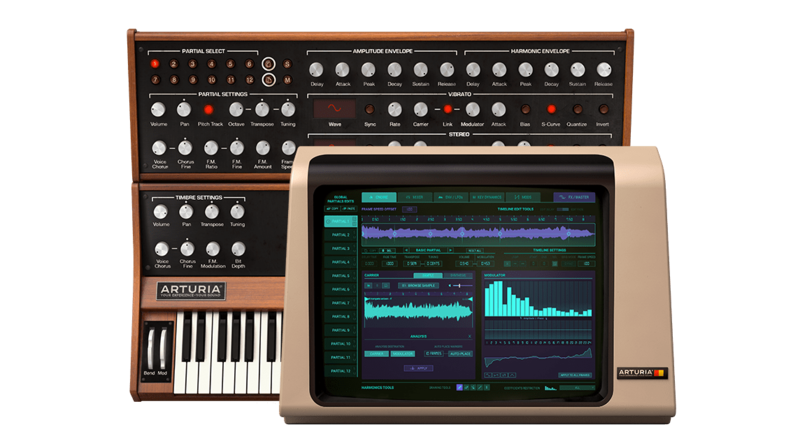 First release of the Synclavier V.